Send a shirt, a dress, pants, leggings - any apparel of your choice and I will print my #defendroe design on it. Please include a package with your address on it with the postage paid so I can mail it back to you. Also include a check made out to me for $25. $15 of your amount will be donated to Planned Parenthood in your honor. Go to my contact page for my mailing address. Let’s work together to protect our reproductive rights and to keep abortion safe and legal. 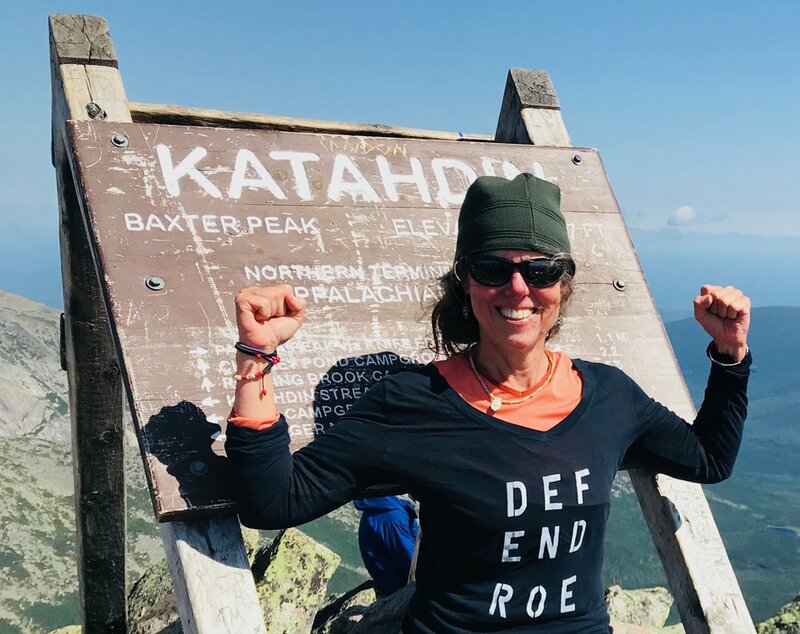 Thanks to Liz Leuthner for coming up with the name ROEWEAR and for wearing #defendroe everywhere.